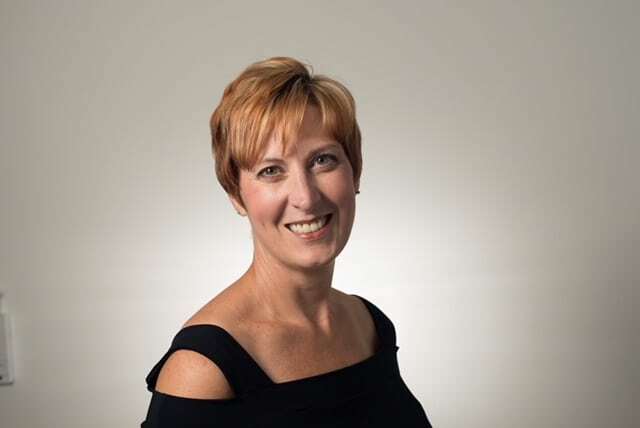 Sheryl was born and raised in Bancroft and began her real estate career there in 2007. Her and her husband John married in 2010 and decided to start a new adventure in Alberta where Sheryl continued a successful real estate career. After 8 years away it was time to come back home where they could enjoy quality time with family. Sheryl has 3 children and 2 grandchildren. Her and her husband love the outdoors, particularly golfing, fishing and hunting. Sheryl has a wide range of experience with home & cottage sales, vacant land, new construction, condominium and farm sales. Sheryl has always been active in her community and consistently volunteers with various organizations. Prior to obtaining her real estate license Sheryl worked at Hastings Centennial Manor in Bancroft for 14 years and still enjoys when the opportunity arises to assist seniors. Sheryl appreciates what a huge decision buying and selling your home and property is and this is evident with her caring and professional service approach for her clients.